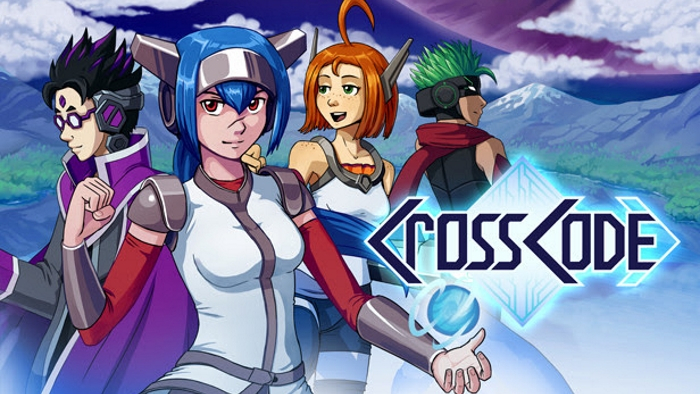 Nintendo’s Indie Highlights video showcased CrossCode, a SNES era style classic RPG. Check out the announcement video below! On a far, far planet Instatainment created a massive Online Game called CrossWorlds. A game, where you can slip into a role of a real existing Avatar. A game where you can explore a massive world and become a part of the Path of the Ancients. And now? Now the time has come to announce that owners of the Nintendo Switch will be able to explore these distant worlds. Yes. 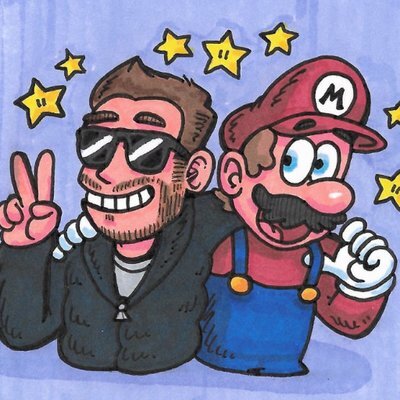 CrossCode is coming to the Switch. Hedgehags can fly. Hedgehags will fly.